Efficient cooks know how handy the time-management should be when preparing dishes. A bit of smartness can not only save a lot of time but also gas consumption. 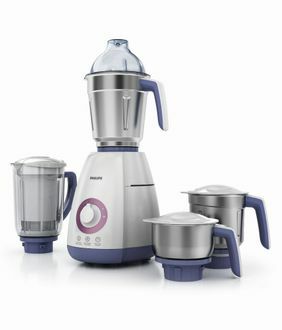 In India, where food tastes depend solely on the spice mixture, a 600W mixer can be a homemaker's dream come true. 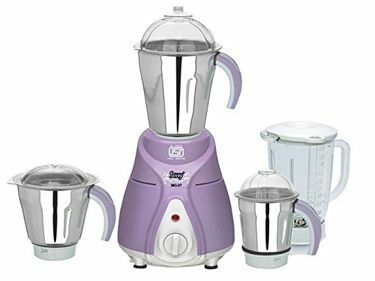 Present day home appliances market boasts many top brands leading the mixer brigade and a few top players are Havells, Philips, Sujata, Morphy Richards and others. 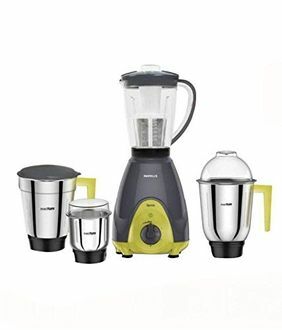 Some attractive features found in the 600W mixer range are - multiple jars for grinding wet & dry ingredients separately, razor sharp blades, super locking system to avoid spillage & staining, automatic shut down after completion of work to save energy consumption and much more. 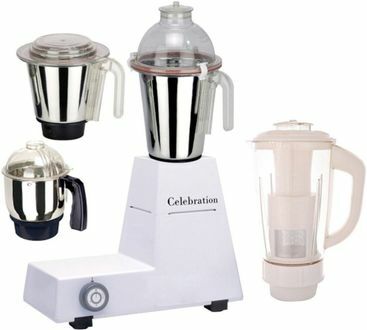 The pricing of the entire 600W mixer range can be found at our website's price list curated on 25th April 2019. 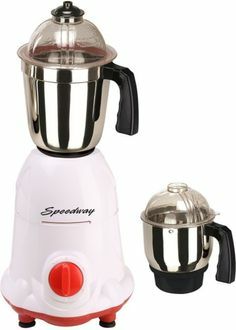 It lists down 270 mixers having a power capacity of 600W. When looking for a mixer, one must ascertain the quantum of work they would require the mixer to perform. 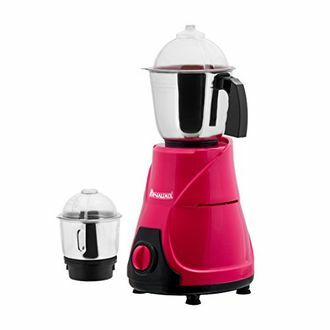 In an average sized kitchen, a 600W mixer will come very handy. 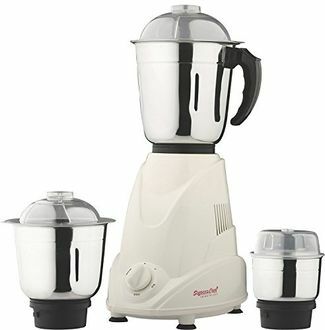 They can be purchased at the lowest prices from any online store like Flipkart, Infibeam, eBay, and others. Apart from excellence in grinding, other utility boosting features which can be found in them are Motor cooling, vibration resistance, lid locking and leak proofing, turbo technology and what not.